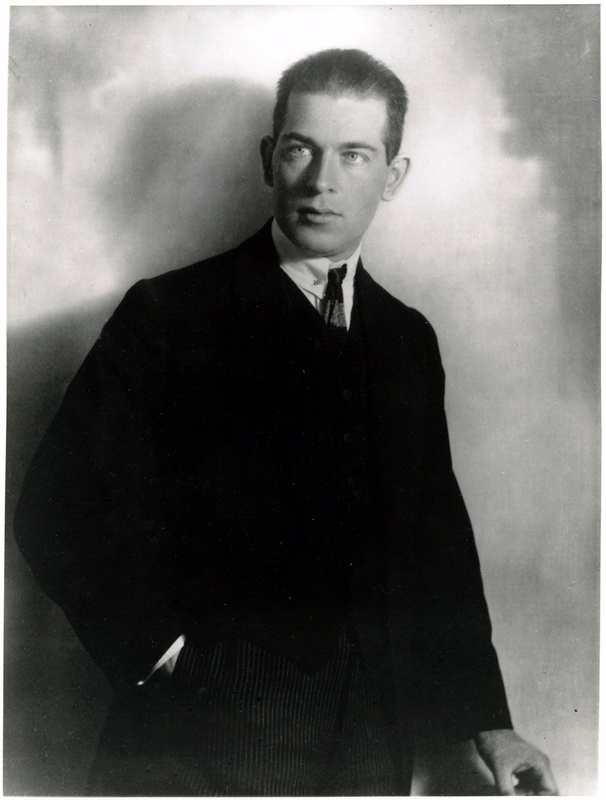 Max Valier, born in Bozen, Austria-Hungary, in 1895, helped popularize Hermann Oberth’s ideas in Germany and Austria in the 1920s. 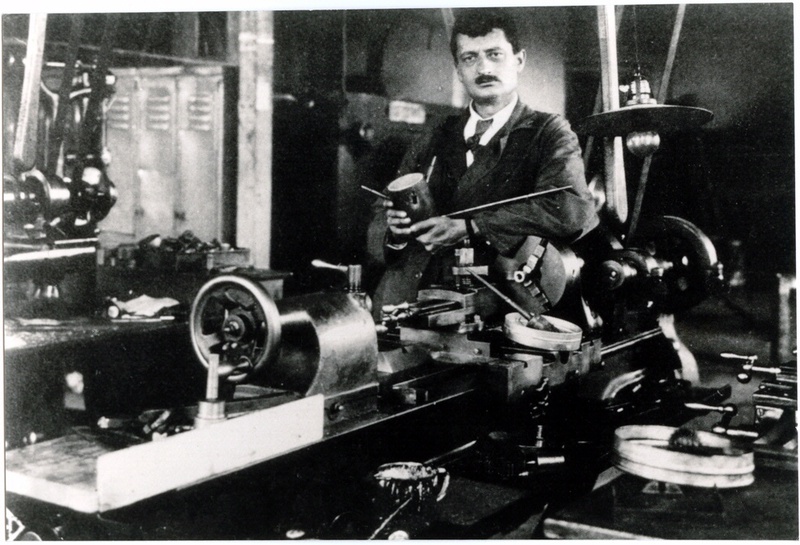 Max Valier helped popularize Hermann Oberth’s ideas in Germany and Austria in the 1920s. He had limited technical education but a gift for reaching the public. Valier helped found the Society for Space Travel in Germany in 1927. He carried out several highly visible rocket stunts in 1928–29 and became the first casualty of liquid-fuel rocket development in 1930, when his engine blew up during testing.